Bell's Brewery, Inc. 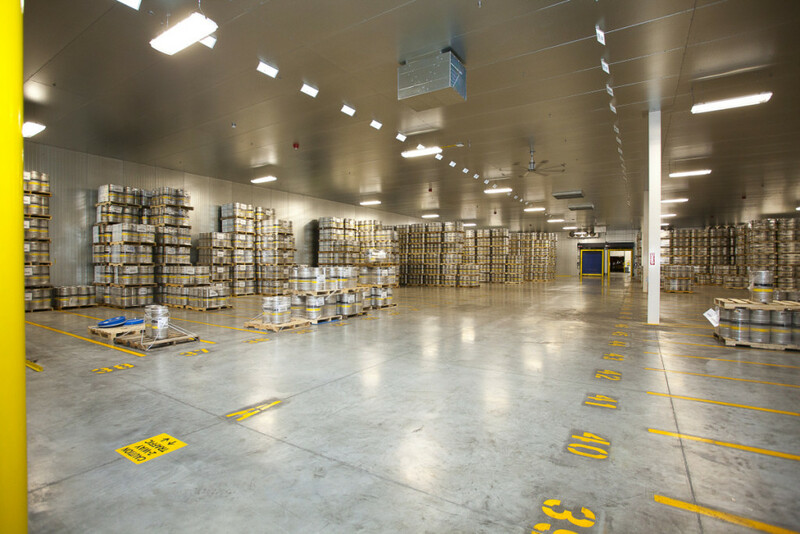 Logistics Center - Byce & Associates, Inc.
Design Program: The project included 102,000 square feet (sf) of product storage dedicated for shipping and receiving of product, as well as, a 16,500 sf cooler for product storage prior to shipping. 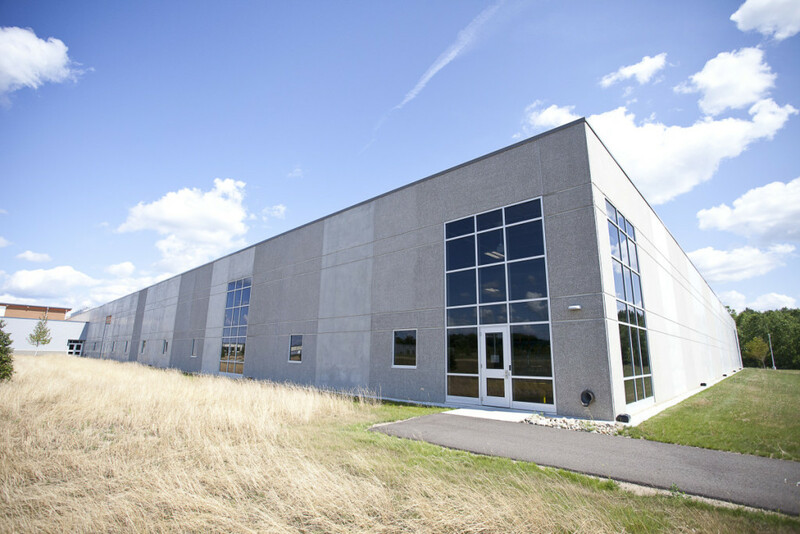 The building has precast wall systems with a structural steel frame and is oriented to provide direct circulation through the entire facility for streamlining of production operations. Sola-tubes and large curtain wall systems provided along the circulation spaces to maximize the buildings natural lighting and exterior views. 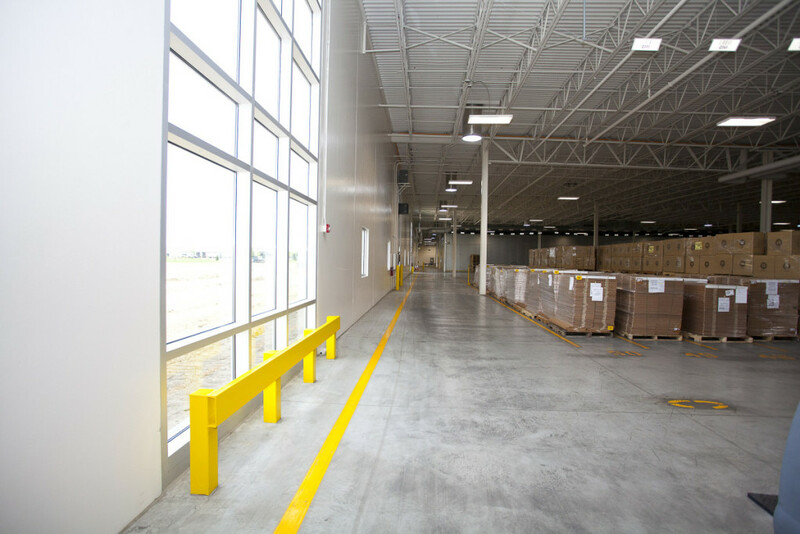 Within the building are more than 25 product staging “cells” provided for shipping and receiving of product. There are also areas provided for glass bottle storage, cardboard storage, and depalletization equipment which connects directly to new bottling hall for streamlining of production. 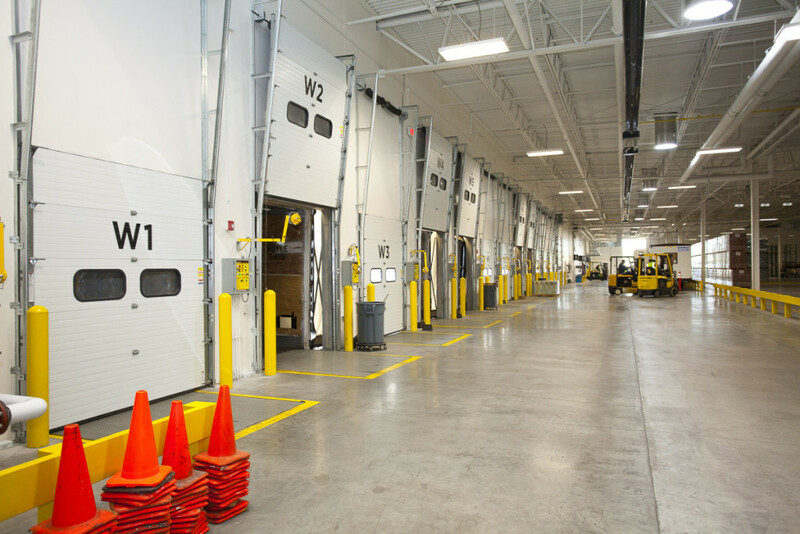 The warehouse provides 12 new recessed docks for shipping and receiving. Visual connections were also provided to all new office spaces which will be provided in future phases. Design Challenges: One challenge of this project was the visual connections and coordination the owner wanted to occur between future phases of office construction. 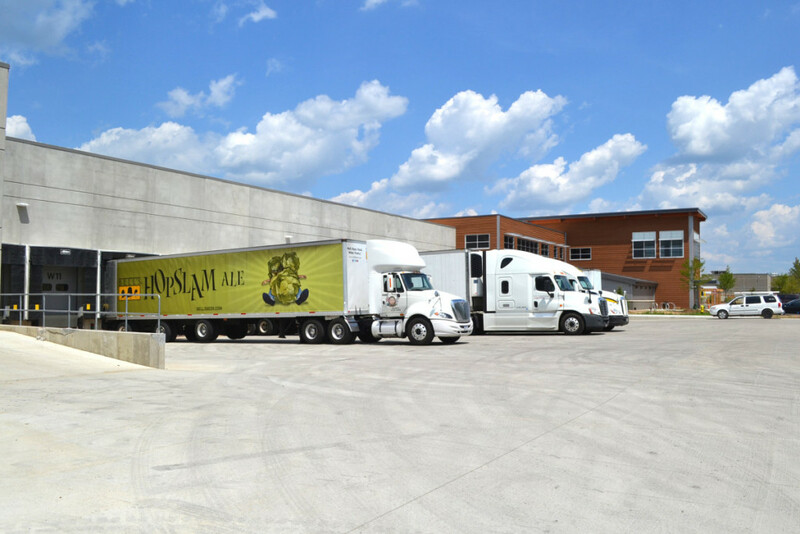 There was a need to connect and maintain a central path of circulation from warehouse/shipping and receiving to the bottling hall and into existing canning and production facility to maximize efficiency. 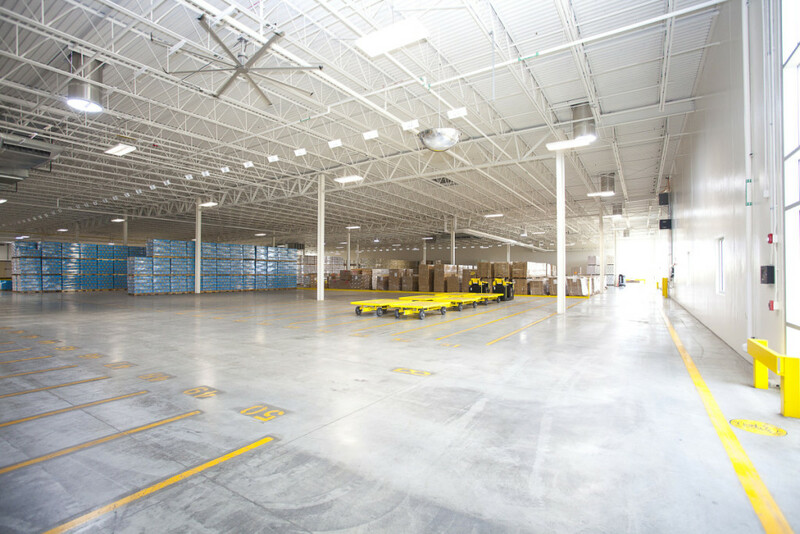 The owner wanted the space to fit within the facility masterplan and accommodate for future growth. 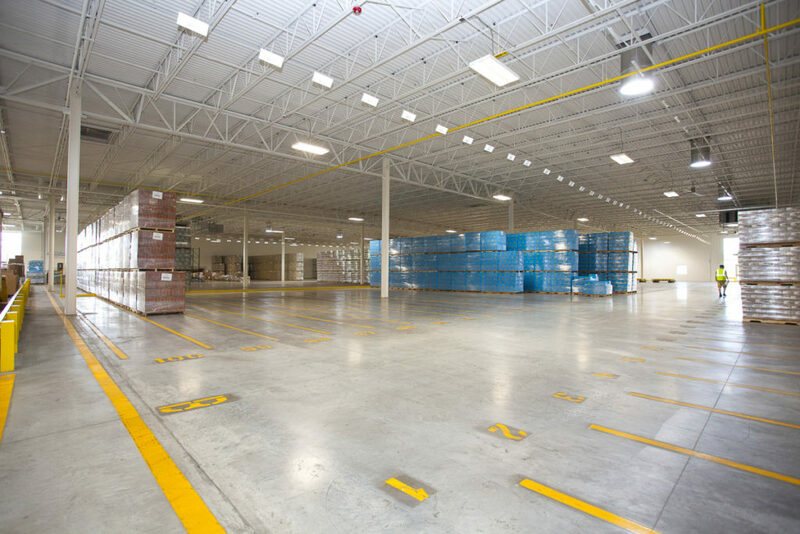 Another challenge was maximizing the docks for shipping/receiving while also maximizing space for storage of product and flow of the process through bottling equipment. 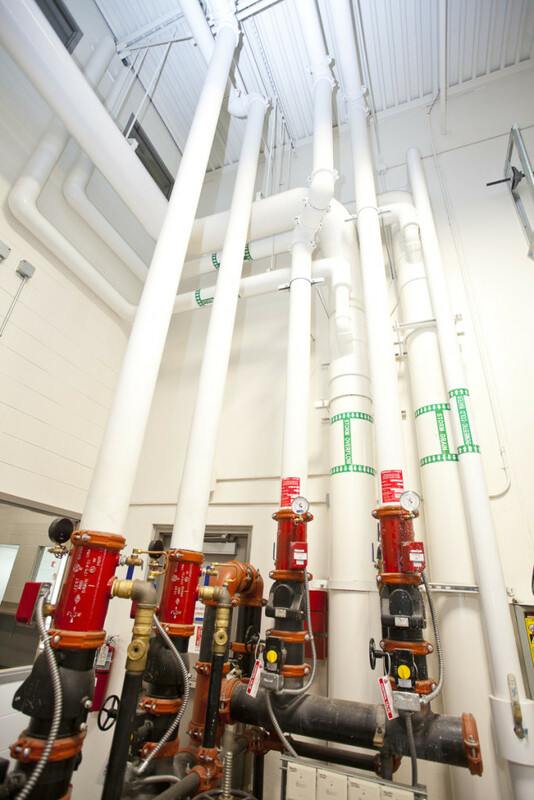 Our team coordinated the building layout and services to connect to, and provide adequate space for owner provided process equipment while also incorporating construction into a multi-phased construction project, all while maximizing the budget and minimizing the project schedule.